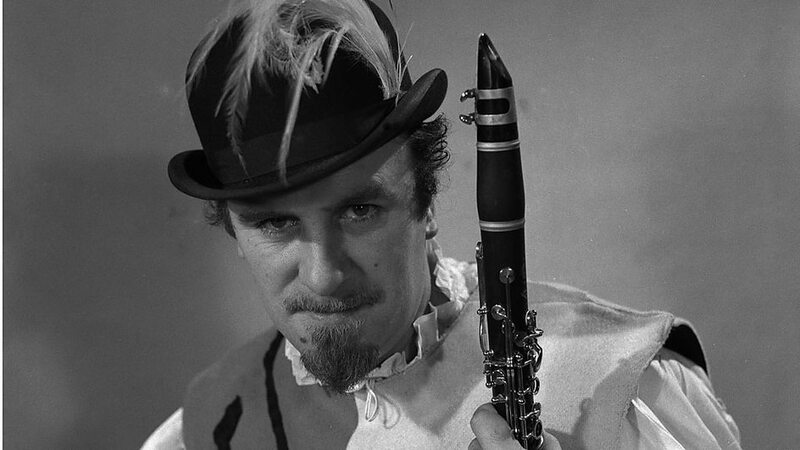 Clarinettist Acker Bilk, who personified the trad jazz revival of the 1950s and 60s, has died after a lengthy illness, aged 85. His most famous number Stranger on the Shore was the UK’s biggest selling single of 1962 and made him an international star. Born Bernard Stanley Bilk, he changed his name to Acker – Somerset slang for mate – after learning to play the clarinet in the Army.